Great post! Keep writing such kind of information on your site.Im really impressed byy your blog.You’ve done a fantastic job. I will definitely digg itt and in my opinion suggest to my friends. 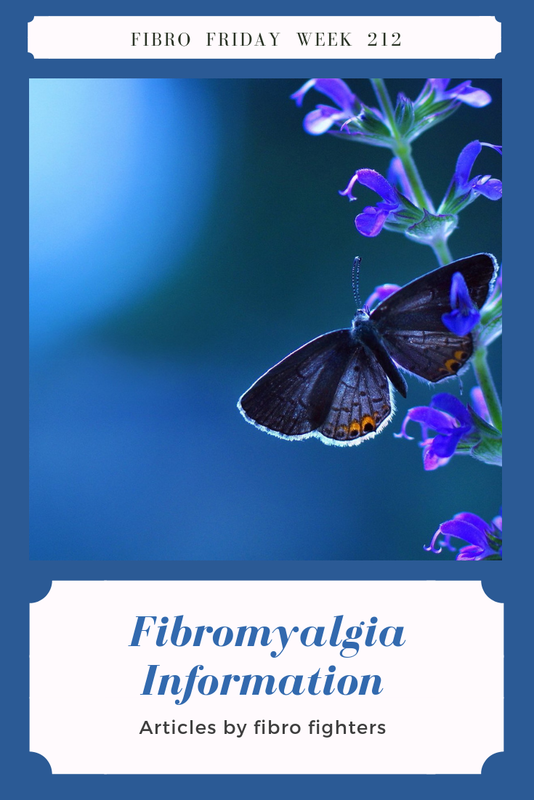 Thanks so much for your kind words and for recommending Fibro Blogger Directory to your fibro friends. hope you are having a great week. This blog is fantastic i love studying your articles. Keep up the great work! You understand, many people are hunting round for this info, you can help them greatly. Hi Paula, The articles at Fibro Friday are from all different bloggers who have fibromyalgia. They will be so pleased that you are reading their articles. Thanks for letting us know. Best wishes to you on your fibro fight.